Its happening againnnn! 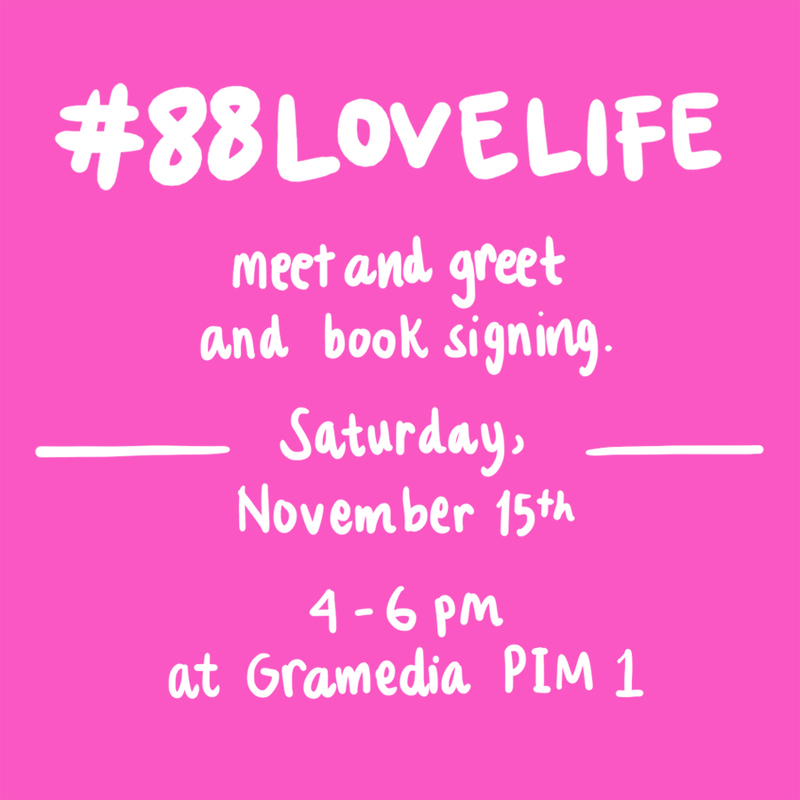 Me and Diana will be at Gramedia Pondok Indah Mall 1 for another #88LOVELIFE meet & greet and book signing. Mark the date, Saturday, November 15th 2014, starting at 4 pm onwards. See you! Pssstt.. 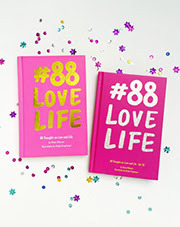 The book is now available at all Gramedia book stores!